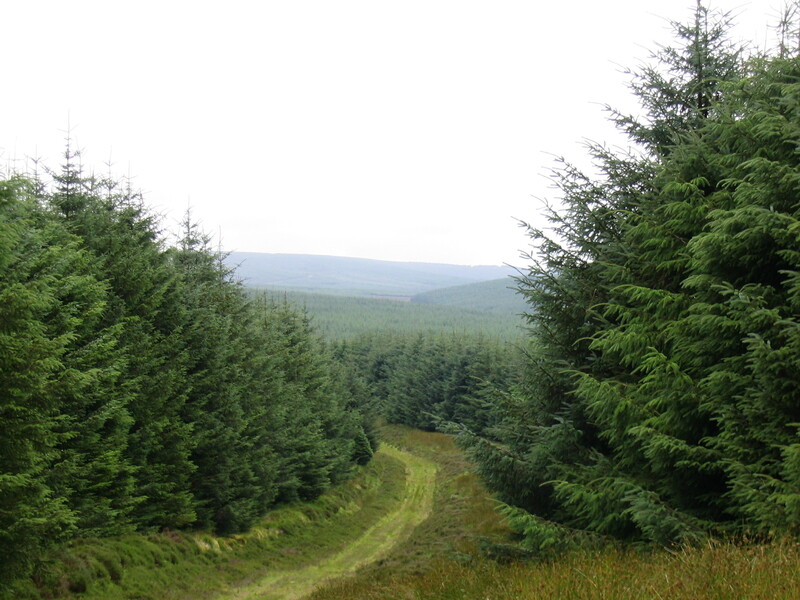 DGA Forestry were approached by Coriolis Energy regarding a forestry property owned by one of their retained management clients near Lesmahagow in South Lanarkshire. DGA Forestry, in conjunction with the client’s other advisors, negotiated the commercial terms and the option and draft lease agreement. DGA Forestry were engaged by the developer to provide forestry consultancy and advice during the preparation of the Environmental Statement (ES) and the planning application. This included the preparation of the Windfarm Forestry Management Plan to accompany the ES. 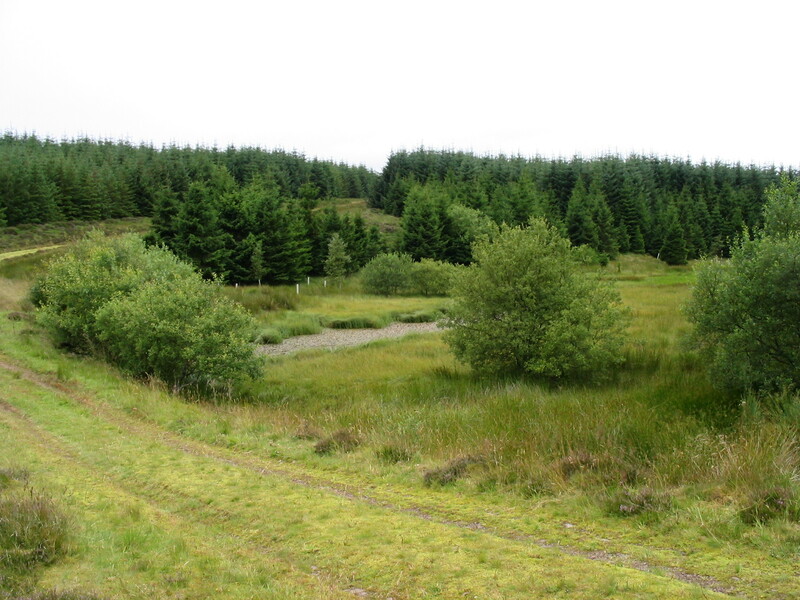 This plan included not only felling and replanting within the forest, but also off site compensatory planting ensuring compliance with the Scottish Government’s Control of Woodland Removal Policy. The development was approved in 2014 and consisted of 12 turbines in total, of which 8 are within the forestry. Post consent DGA Forestry provided further forestry consultancy and advice on topics such as the Habitat Management Plan and the Deer Management Plan. 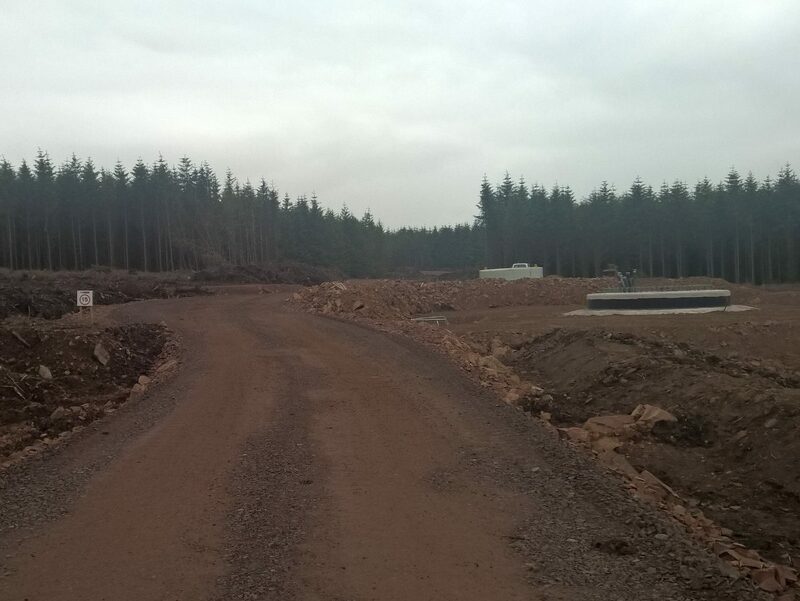 The project is now in construction and DGA Forestry have been engaged to carry out the site investigation felling prior to commencement of construction and the windfarm felling programme during the construction period. DGA Forestry will further be responsible for the replanting programme in excess of 100 ha over the next few years, together with the compensatory planting in compliance with the planning conditions.